We have available 2 spray booths with servo-driven Ransburg Aerobell aeromist painting systems. It is a high-speed bell type atomizer for electrostatic application of conventional and high solids coating materials. 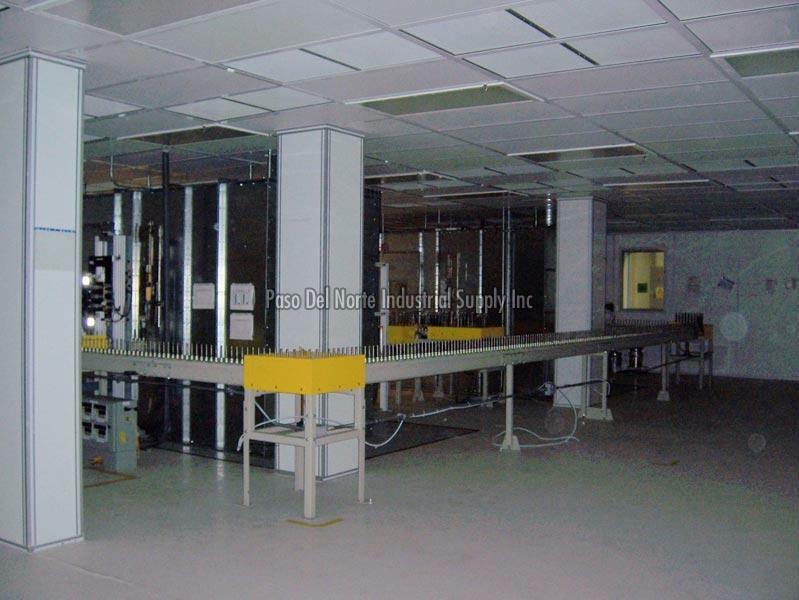 Our Used Automatic Spray Booth is in a very fair condition and is super durable. Includes complete conveying system. Special Features 2 used spray booths have servo-driven Ransburg Aerobell aeromist painting systems. Technical specifications of Ransburg Aerobell system See below and manuals available upon serious expression of interest. Colors & packaging available As is, where is. Packaging Details To be crated for international shipment. System is currently in Mexico.